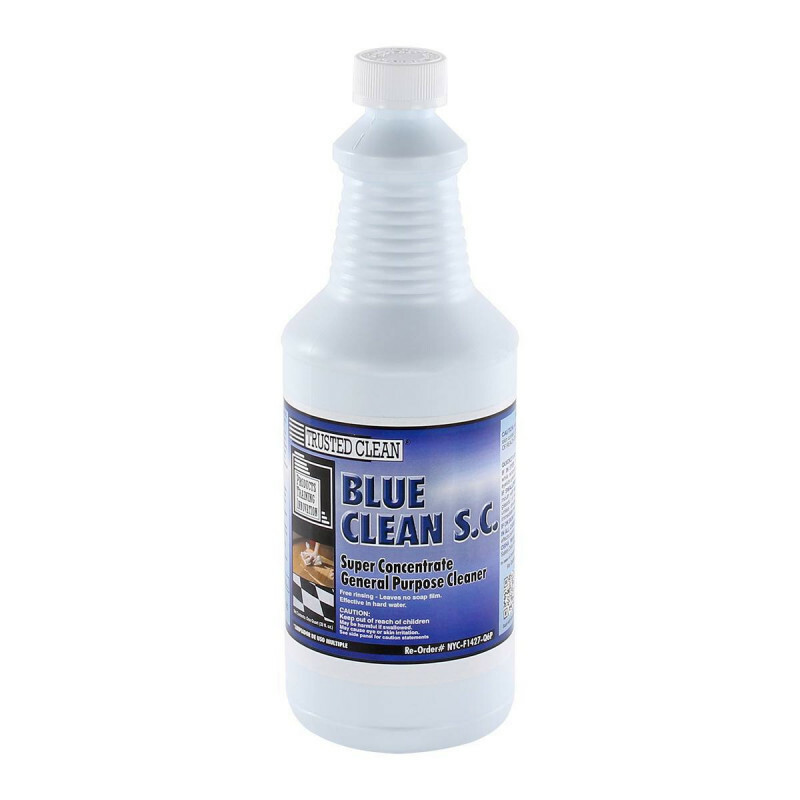 Trusted Clean 'Blue Clean S.C.' is a super concentrated general purpose cleaner. It works fantastic on bathroom and standard concrete floors to remove all of the dirt and debris left from everyday foot traffic. It can also be used as an everyday all purpose cleaner to wipe down surface like metal, glass, fiberglass, walls, and woodwork. Can be used in pressure washing cleaning procedures as well. 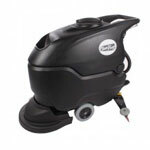 The Blue Clean SC is most effective when used with one of our automatic walk behind scrubbers. They will lay your solution down, scrub, and then recover the dirty solution, all in one pass. Why buy a gallon of regular solution and pay for the shipping? When you can purchase a super concentrated version, and get the same amount of cleaner, but you will save a ton of money on the shipping! You'll also save room on the storage of the chemical. Super Concentrated Blue Clean is a revolutionary product meant to save you, the consumer, money!